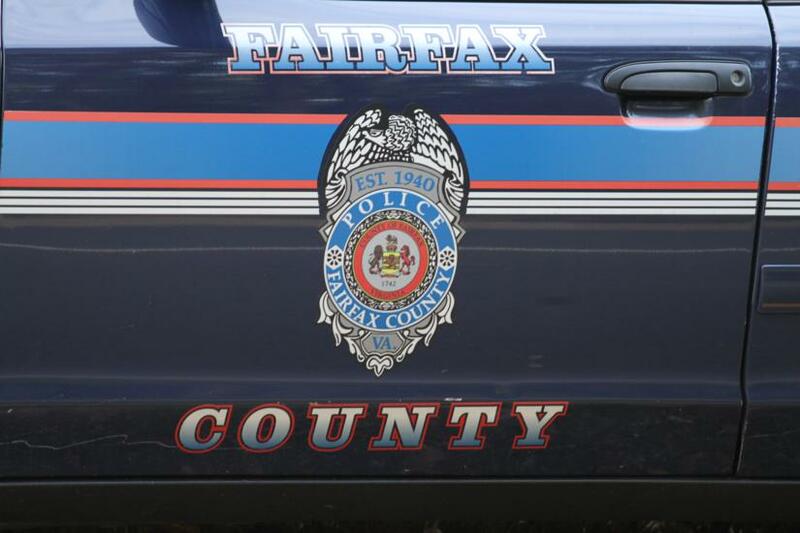 Fairfax County Police report that Fairfax County Fire Chief Richard Bowers was involved in a vehicle crash Thursday morning that left the other driver injured. On Thursday, May 26 at 8:01 a.m., Fairfax County Fire Chief Richard Bowers called the Department of Public Safety Communications (DPSC) to report that he had just been involved in a motor vehicle crash on Lee Highway (Rt. 29) at the intersection of the Fairfax County Parkway (Rt. 286). Patrol officers from the Fair Oaks District Station responded and located the crash. The investigation is underway. Chief Bowers was on-duty, operating his assigned county vehicle, a 2015 Chevrolet Tahoe, southbound on the Rt. 29 ramp approaching the ramp to northbound Rt. 286. 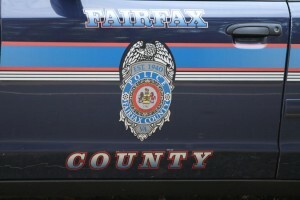 The other vehicle involved was a 2002 BMW, driven by a 36-year-old man from the Fairfax area. The BMW was on the northbound Rt. 286 ramp approaching Rt. 29. The front of the Tahoe collided with the right side of the BMW, in the intersection. The driver of the BMW was transported to Inova Fair Oaks Hospital with non-life-threatening injuries. Chief Bowers was not injured. Detectives from the Fairfax County Police Department Crash Reconstruction Unit are assisting with the crash investigation. An administrative investigation will be conducted by the Deputy County Executive for Public Safety, David M. Rohrer. Anyone who witnessed this crash, or who has information about this incident is asked to contact Crime Solvers electronically by visiting www.fairfaxcrimesolvers.org or text-a-tip by texting “TIP187” plus your message to CRIMES(274637)** or by calling 1-866-411-TIPS(8477), or call Fairfax County Police at703-691-2131 . **Text STOP to 274637 to cancel. Text HELP to 274637 for help. Msg & data rates may apply. Go to crimesolvers.net for Terms & Conditions.